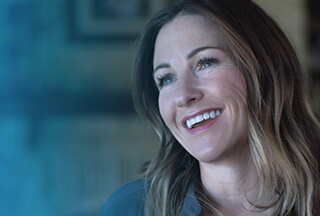 Analyst, Sales Operations at Dell Inc.
Dell provides the technology that transforms the way we all work and live. But we are more than a technology company — we are a people company. We inspire, challenge and respect every one of our over 100,000 employees. We also provide them with unparalleled growth and development opportunities. We can’t wait for you to discover this for yourself as an Analyst, Sales Operations on our SNP Sales Operations team in Dell SWTC, Bayan Lepas, Penang, Malaysia. Our Sales Operations team is at the heart of sales processes and procedures for 3rd party Software products. A bridge between Sales, other operations support teams and vendors relating to VMware orders. We use our expertise to review, evaluate and implement improvements to VMWare processes –supporting marketing teams on countries and products expansion strategies. Put simply, we make sure the VMWare orders are managed and fulfilled in a timely and accurate manner.